The lands of great wines: Poggio a Caiano | Che Bellezza! We lead you to discover one of the most charming areas of the Montalbano region, among majestic villas, small villages and great wines! 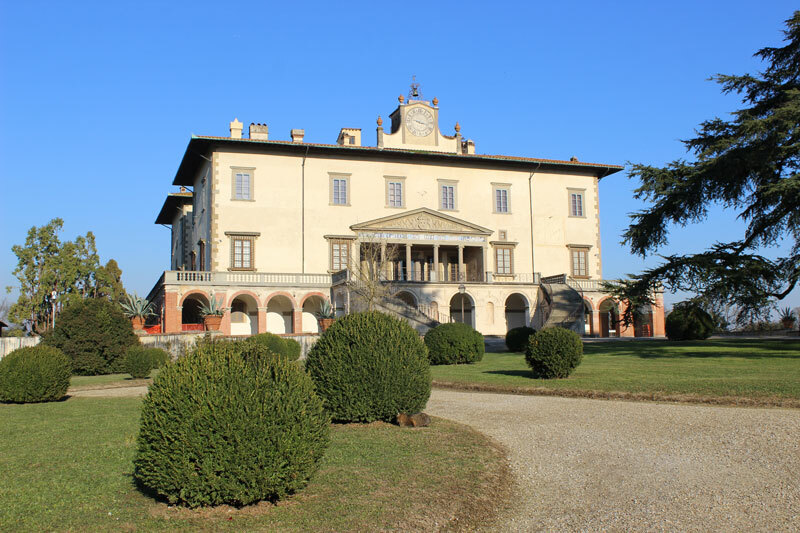 You will visit the wonderful Medici Villa of Poggio a Caiano, declared a World Heritage Site by UNESCO in 2013, along with the other extraordinary country villas that the members of the powerful Medici family built for their leisure and pleasure, far away from the hustle and bustle of the city. Wanted by the Medici prince Lorenzo the Magnificent and designed by Giuliano da Sangallo, the splendid Villa Ambra reflects the humanistic architecture inspired by classical models and houses fine masterpieces by artists like Andrea del Sarto and Pontormo. 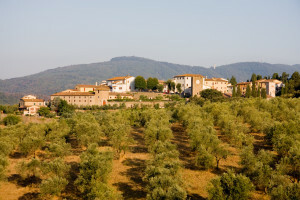 Following the trail of the Medici family, we will move towards Artimino, lovely walled medieval village, famous for the presence of another wonderful Medici villa, which offers a scenic location on the top of a hill: “La Ferdinanda”, also called “Villa dei Cento Camini” (Villa of the hundred chimneys). You will admire its magnificent exterior architecture and beautiful surrounding garden. 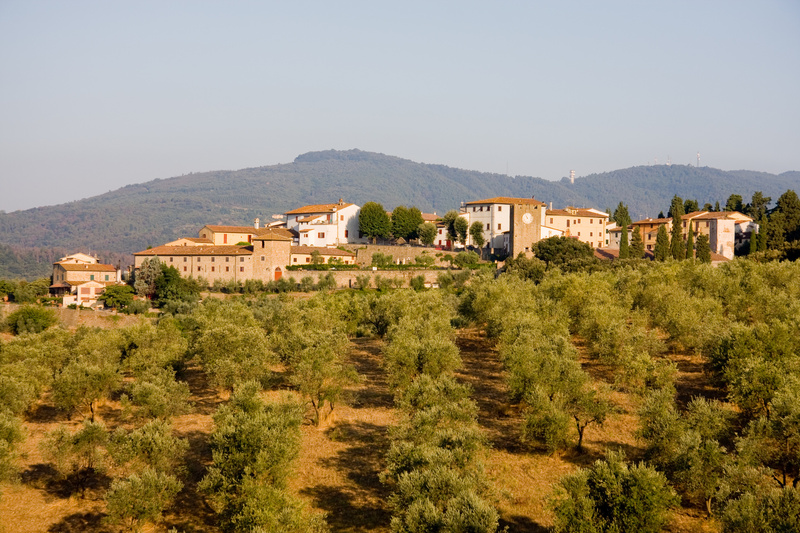 Crossing a lovely hilly landscape dotted with vineyards, olive groves, villas and ancient churches, we will reach the charming village of Carmignano, famous for producing excellent wines, appreciated and exported all over the world! 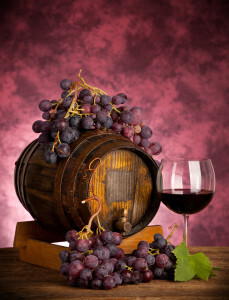 It will be really nice to stop in a farm to taste the famous wines of this area, accompanied by local food goodies! Art and taste are waiting you you, in the green lands of the Montalbano region!